We believe God has given us all gifts, experiences, and passions to use to serve others. 1 Corinthians 12 You have a gift that God wants to unleash in ministry here at WHBC. We want to help you take a next step and find an area that best fits you. 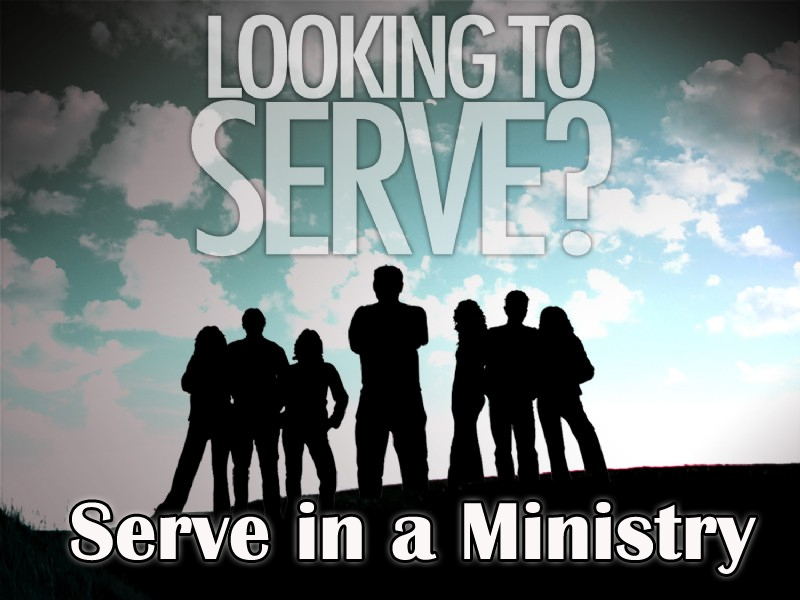 We have many opportunities for you to serve. Take a look at a few of our ministries and sign up.